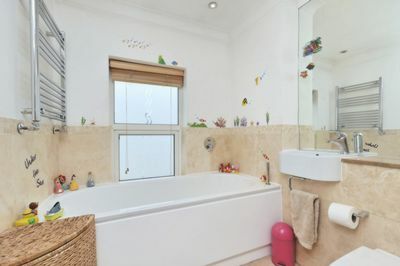 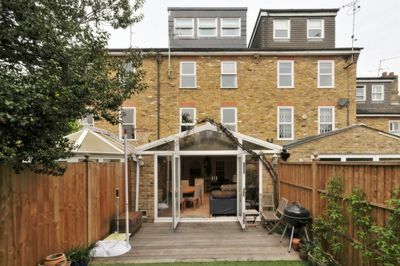 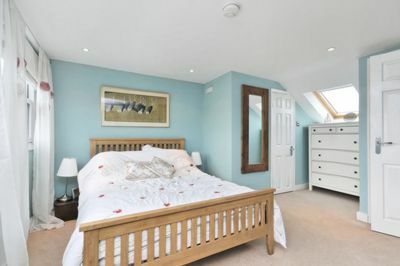 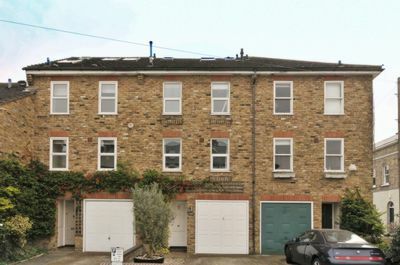 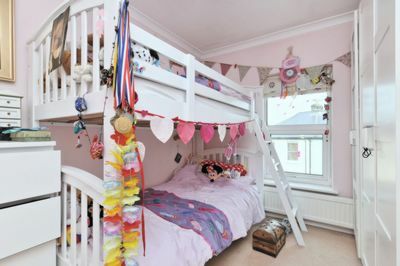 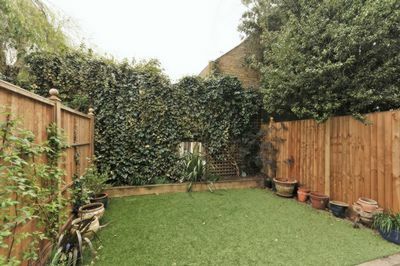 A rarely available 4/5 bedroom house with off street parking and integral garage in the heart of Little Chelsea and the Barnes Primary Catchment Area, offering flexible accommodation over four floors. 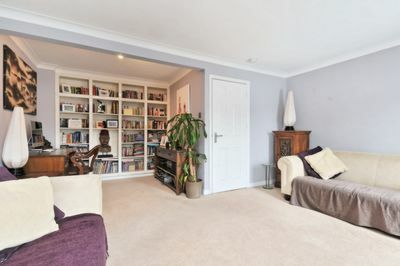 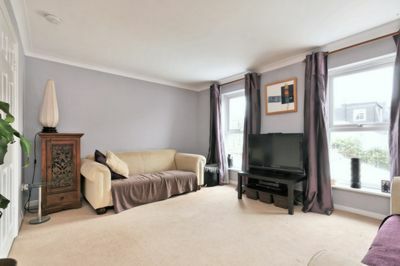 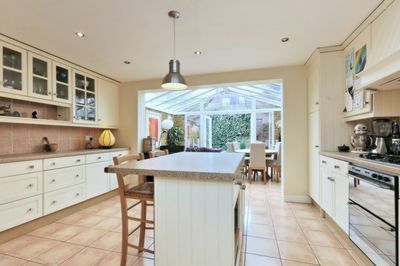 To the ground floor is a super kitchen / living room leading onto a lawned south facing garden. 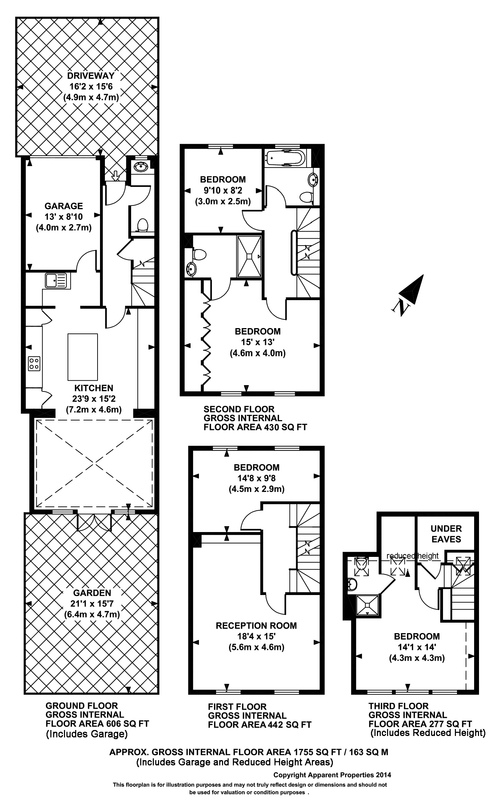 There is also a useful utility room with internal access to the garage. 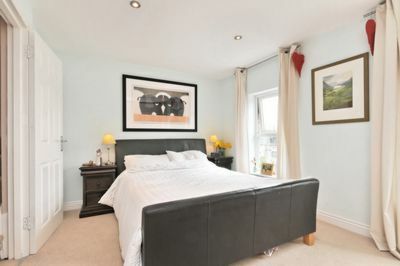 Upstairs, laid out over three additional floors are four bedrooms, a second reception room and three bathrooms (two ensuite). 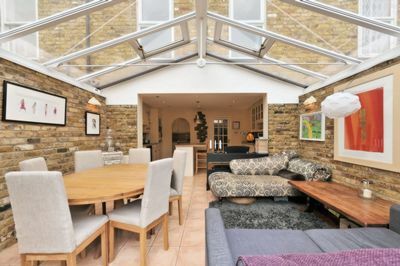 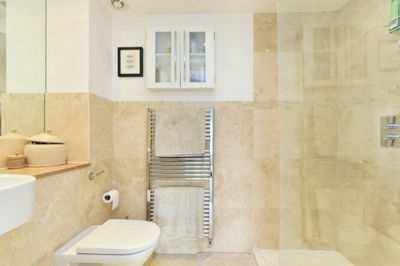 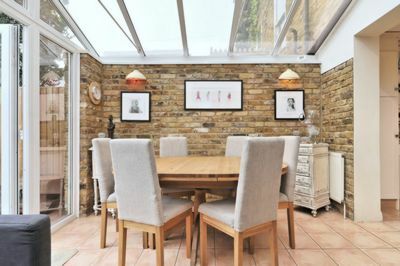 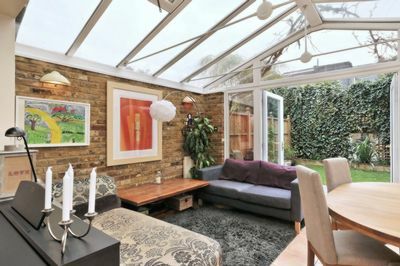 Recently refurbished, this property offers a complete package - the extra space and off street parking will be attractive to a growing family or downsizers wanting the delights of Little Chelsea with the practicality of a larger house.